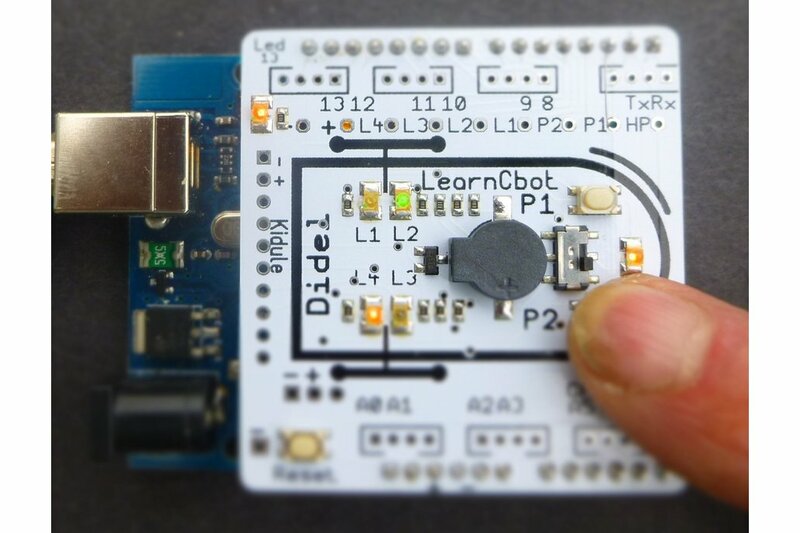 LearnCbot is a shield to learn C on Arduino. A similar shield plugs on a MSP430. The LCbot was developed for a MOOC, with the objective to give a deep understanding on how to interact with switches and motors, assimilate the if, while, for, blocking, not blocking, phase control, state machines notions. Timers and interrupt can be exercised with these components. The 2 switches are like the 2 whiskers of a robot and the 4 leds show the 4 motor control lines. 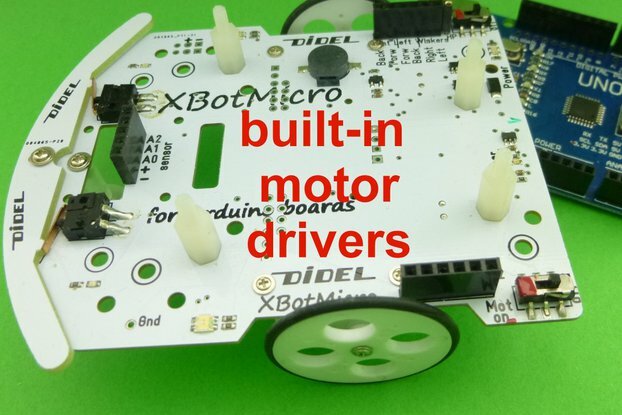 There are two green LEDS that say "motor forward" and 2 red "motor backward". 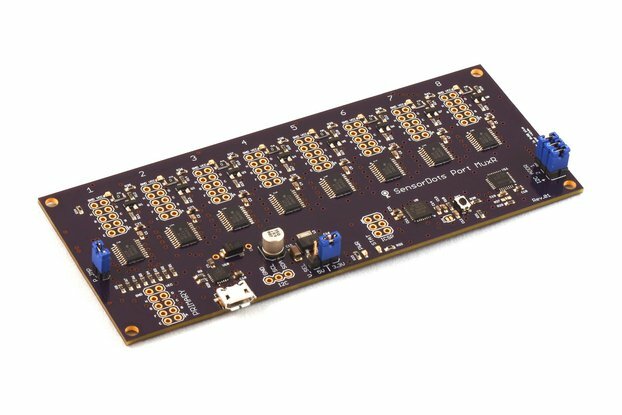 You can test PWM, PFM, simulate obstacle, all this being comfortable in front of you PC. The real robot, with its reliability problems and sensor imperfections will come later. First step is to learn programming with an easy, motivating and reliable playground. LCbot is wired on AVR328 Port D (pins 1 to 7). 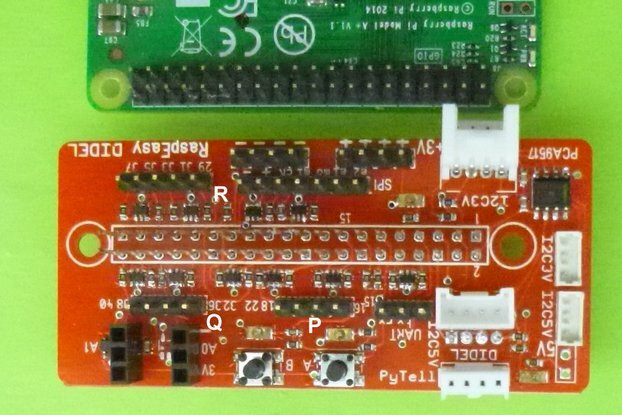 Pin 1 is wired on a transistor that controls a small loudspeaker with an on/off switch. When you program sounds, there are time you prefer to have them off! The funny trick is pin 1 is TxD, used when you download programs. Resulting sound is unusual. Some users appreciate to hear the transfer, others hate; the switch makes everybody happy. Pins 2 and 3 are push-button switches, active low as all switches should be. 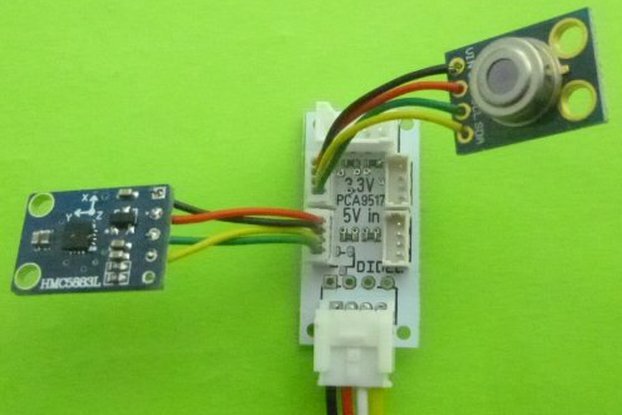 Pins 4 to 7 control LEDs. Pins 5 and 6 have PWM, the LEDs are green (robot moving forward). 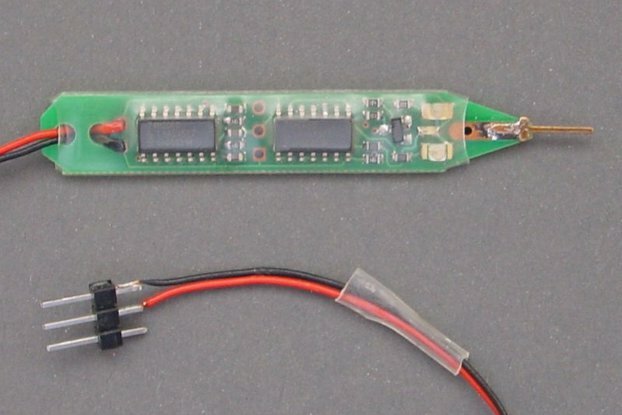 Two power pins are available if you wish to connect a logic tester, or power from a battery. 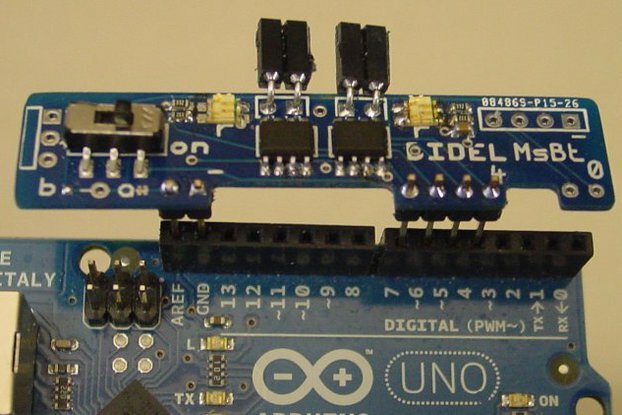 Led 13, available on all Arduino boards and frequently used for debugging is repeated on the top left corner, to be sure the status of pin13 is visible. Reset button is also repeated. 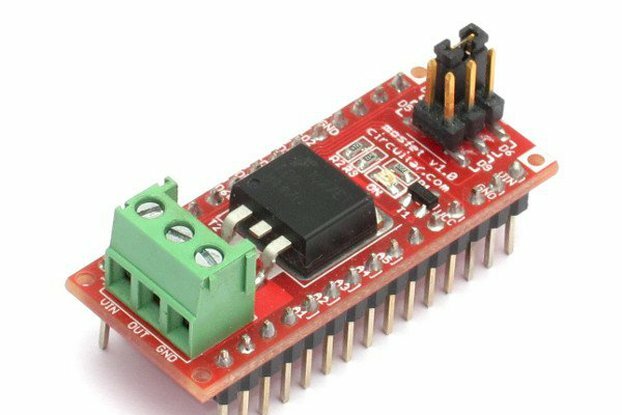 The LearnCbot can be inserted on a breadboard and used with any 3.3V or 5V microcontroller – Pinguino, Raspberry, Arm, etc. The LearnCbot card has provision for 9 grove connectors. 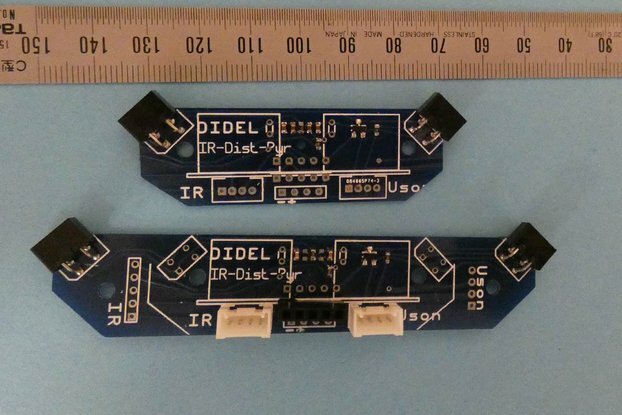 LC1 has the top Grove connectors on PORTB, in order to test additional sensors and actuators, LC2 top connectors are for connecting the robot whiskers and motors (compatible with SmoFix card). 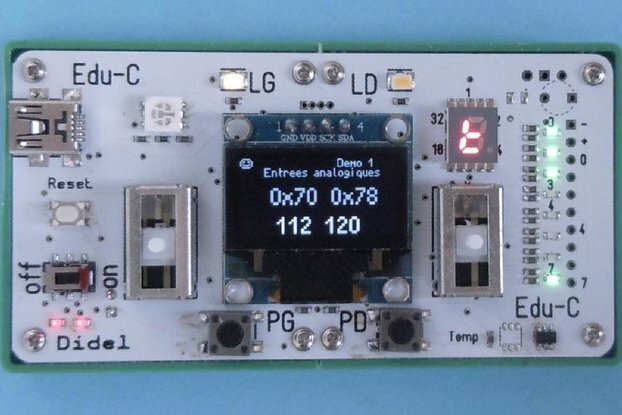 LCbot was developed for an EPFL/Coursera MOOC and the documentation is in French, pdf and git files. Easy to translate, if anybody can help. Very handy when you want to get a better understanding of AVR micros and you aren't too much into electronics. 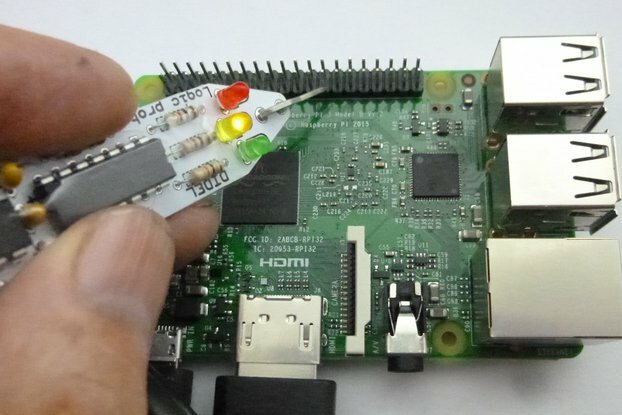 It has very basic and useful components like leds push buttons and a speaker already connected and ready to use. 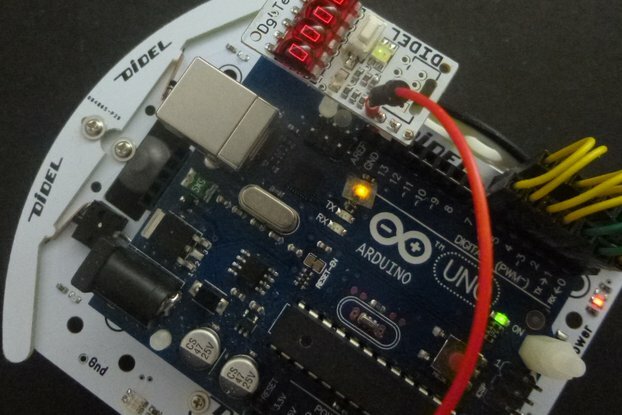 Used it to test my Arduino programs while doing a MOOC and it helped me saved some time instead of having to do the circuitry on a breadboard.